Thanks to its service team, LMI is available to repair and provide after sale service to different types of presses, including presses not built by LMI. LMI. The company can provide different kind of maintenance services, such as fixed price contracts, on-demand maintenance and outsourcing of maintenance (sub-contracting). If you need further informationa about our maintenance services, availability of our technicians and our fees, send us an E-mail and we will get in touch with you as soon as possible. LMI is available for evaulating and, if possible, to purchase used presses. If you are interested in selling any of your presses, or if you need used presses, please send us an E-mail to organize a meeting with us, in order to discuss the sale or purchase of a used press. Thanks to the experience of our team in the field of industrial automation, besides the software for its presses LMI can develop customised software for the management of existing automatic units and/or new automatic units. 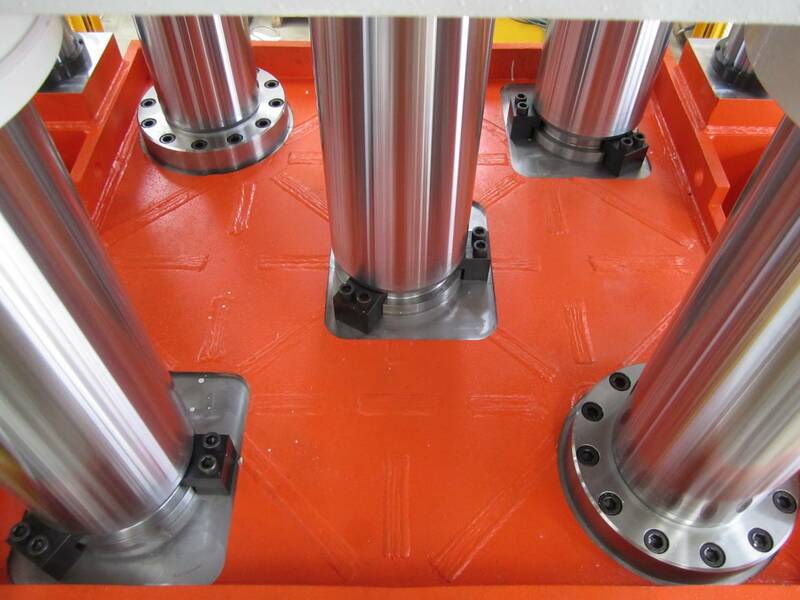 Working in different industries and with several automation systems, LMI has gained a reputable experience which can be used to advise customers who need hydraulic presses and automation system. The core competences of LMI cover the four following areas of expertise: technical feasibility study; definition of technical specs for presses and plants; update of existing presses and plants.